Lake County Eye: How Cheap Can Justice Be? Q: How many doctors will be needed to perform Chuck Norris's autopsy? Attorney Burton Odelson, who filed the challenge, said once one declares themselves to a party the declaration lasts for the election cycle from March to November. Rudd said that because he withdrew as a democrat before the primary, the affiliation should not count. For more than 40 years, our firm has been acknowledged as a leader in the development and practice of election law in Illinois. 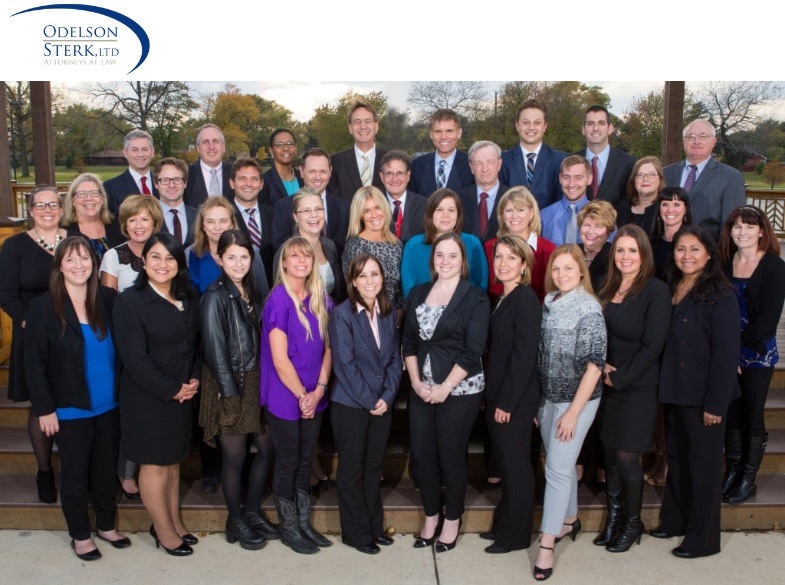 Our firm has served as special legal counsel to electoral boards, as well as counsel before the Circuit Court, Appellate Court, Illinois Supreme Court, and the United States Supreme Court on matters ranging from local hearings to landmark cases. Mr. Odelson was retained by the Bush campaign to participate in an election challenge regarding an equal protection claim involving the measures used for the manual recount of the presidential election votes in Florida in 2000; briefs were filed and case was argued before canvassing boards in West Palm Beach and Broward Counties, ultimately being decided by the United States Supreme Court. At present, Michael Donnenwirth does not have a campaign committee and has not filed campaign disclosure reports with the State of Illinois. The threshold for filing is $5000 -- raised or spent. In all likelihood, Donnenwirth has not raised a significant amount of money for his campaign. Perhaps Odelson & Sterk, Ltd. works for free? Rudd doesn't have a committee either, athough he has sent out postcards as both a Democrat and as an Independent. He also has a lawyer. His postcards have "Paid for by Rudd4coroner". There is no such committee. Who's the liar here? That would be Rudd! He also falsely signed his petitions, which is a felony. He shouldn't be able to run for anything!